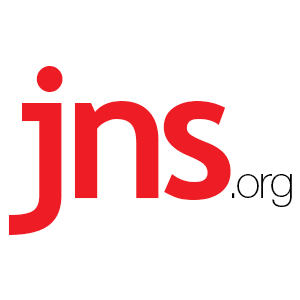 Jewish Fertility Surpasses Arab Fertility in Jerusalem - Breaking Israel News | Latest News. Biblical Perspective. The fertility rate for Jewish women (4.3 children per mother) in Jerusalem has surpassed the fertility rate among the city’s Arab women (3.3 children), according to newly released data.